I don’t know what I want to do with my life. The only thing I am sure of is that this is not what I imagined my life to be. So, instead of staying and trying to figure out what is wrong, I choose to run away. I choose the unknown. I choose the adventure. My name is Anabel Majer, and I’m lost. I have it all—well, almost all: family, health, money, fame, career, women, you name it. The only thing I am missing is a Super Bowl ring—or so I thought until the night everything changed. One night, a small Tinkerbell collided with my life, and I am gone. My name is William Price, and I found her. She is everything he wanted. He is everything she needed to stay away from. What happens if at the end of the journey you lose more than you find? 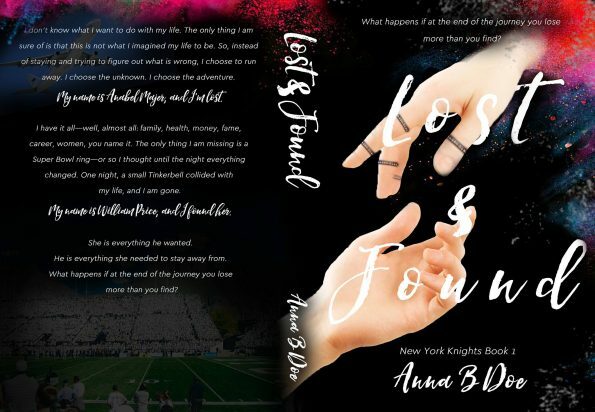 Anna B. Doe is an indie author of the contemporary romance novel Lost & Found, book one in the New York Knights series. She is also a college student at the University of Zadar in Croatia where she is studying education science and Spanish. When she isn’t studying (which is most of the time), she’s reading books, watching TV shows, or traveling the world working as an au pair. She is addicted to coffee and a big lover of dogs. Anna writes what she loves to read, which is romance. 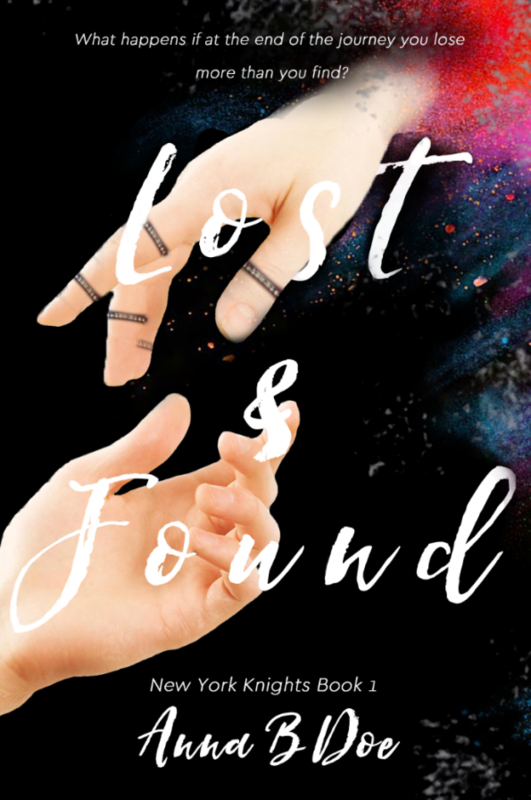 She is currently working on the second book in the New York Knights series and the first book of her new YA series.